When it comes to type 2 diabetes, there’s no denying that prevention is better than a cure. Today, diabetes is affecting millions of people around the world, largely because of unhealthy lifestyle choices and a poor diet. By improving your diet now, you can significantly reduce your risk of developing type 2 diabetes later in life. What foods should you choose or avoid to help keep type 2 diabetes at bay? Let’s find out. Making sure that you eat at least five portions of fruit and vegetables per day won’t just help you to lose weight and feel more energized, it will also reduce your risk of developing diabetes in the future. However, it’s important to be smart about the foods that you choose – too much fruit isn’t good in terms of diabetes, since there are more naturally occurring sugars in fruits such as apples, bananas, strawberries and mangos. So, opt for low-carb vegetables such as onions, mushrooms, eggplant, zucchini, spinach and bell peppers to get your five-a-day. Foods such as lean meat, eggs, nuts and legumes are high in protein, so they should make up a large part of your diet. Protein is necessary for your body to function properly, and is contains amino acids, the ‘building blocks’ of your muscles. A high-protein, low-carbohydrate diet will help you to lose any extra weight that you are carrying, or maintain a healthy weight. In turn, you will find it much easier to control your blood sugar levels and your risk of developing diabetes will be lowered. When we think about our diets, we don’t often include our alcohol intake. Whilst a couple of drinks at the weekend is fine, over-doing it when drinking can lead to weight gain, high blood pressure, and high cholesterol – all huge risk factors for developing type 2 diabetes. As a guide, you should limit your alcohol intake to around 1-2 units per day. This amounts to around two standard drinks per day for men, and one for women. Not drinking enough water can lead to dehydration, fatigue, poor skin, hair and nails, weight gain, and more. Increasing the amount of water that you drink per day can help to keep you feeling fuller for longer, meaning that you’ll be less tempted to snack in between meals, resulting in weight loss. Or, if you already have diabetes, remember to stay hydrated alongside a healthy diet and exercise to help reverse the condition. You can sell diabetic test strips online when you no longer need them. Lastly, healthy fats can aid in reducing your risk of developing type 2 diabetes and improve your overall health. 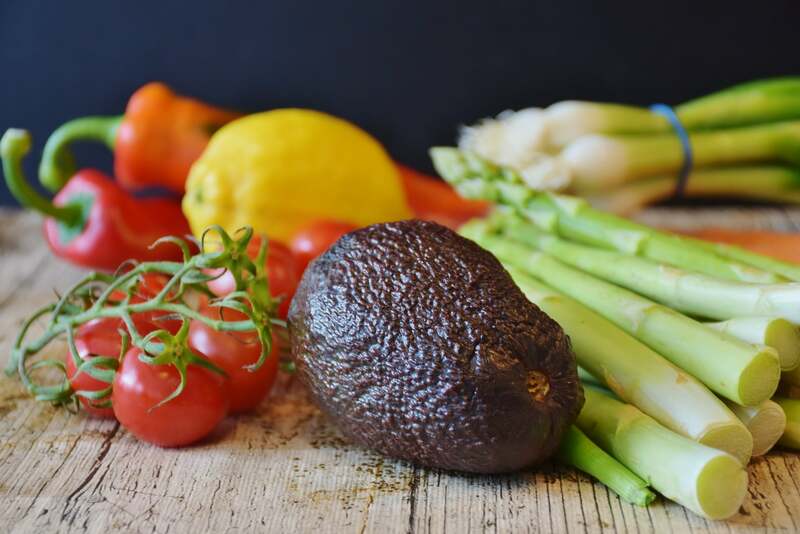 Whilst most people tend to avoid fat altogether when trying to lose weight, eating some fats in moderation can help you to achieve your weight loss or health goals. Foods such as avocados, olive oil, natural peanut butter or fatty fish such as salmon or tuna are all great choices. Carbohydrate-rich foods such as bread, pasta, rice and potatoes are important for boosting your energy, however, when you eat too many of them, they are turned to glucose (sugar) in your body. As a result, your blood sugar levels will rise, leading to a higher risk of becoming diabetic. Cutting down on carbohydrates will not only help you to avoid diabetes in the future, it will make it easier for you to lose weight and can help to reduce bloat. You may think that cutting out snacks is crucial when it comes to avoiding diabetes. But, this is not always the case. In fact, eating little and often, rather than filling up on three large meals per day, can be more beneficial for your health and weight. However, this will only work if you choose your snacks wisely! So, cut down on treats such as take-out, chips, chocolate and candy and snack on fruits, nuts and veggies instead. When it comes to avoiding type 2 diabetes in the future, your diet plays a significant role. Eating less unhealthy foods and filling up on these healthy choices will reduce your risk and improve your health. Next articleWhat Are the Health Benefits of Eating Caviar?